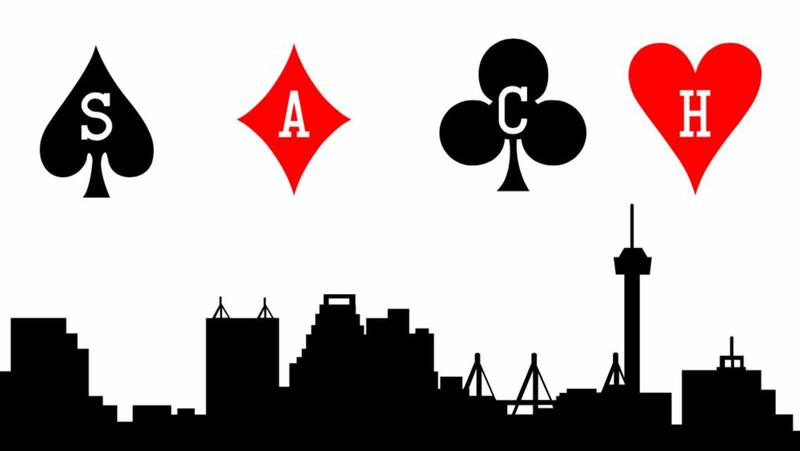 SA Card House - Poker in San Antonio 7 days a week! 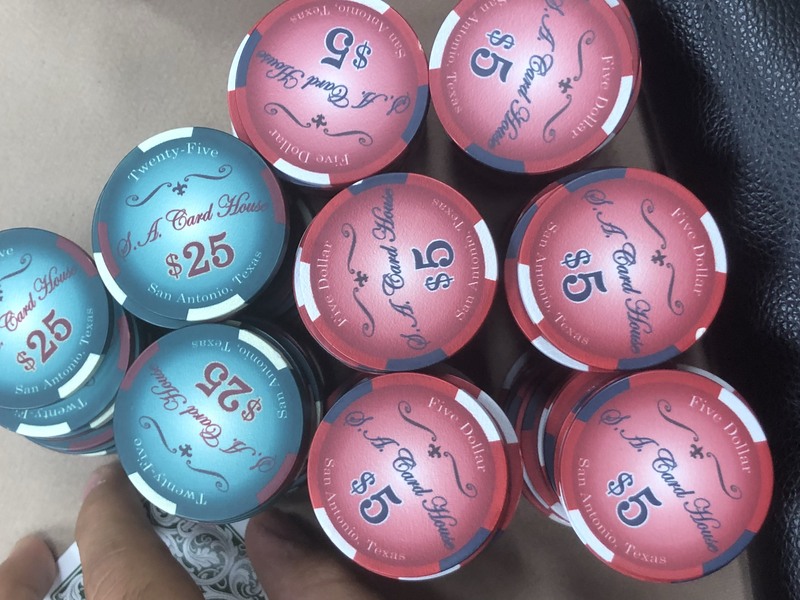 Dealing Poker 7 days a week! Currently accepting all new members to our exclusive private entertainment venue located off Highway 281 North, just outside of San Antonio, Texas. 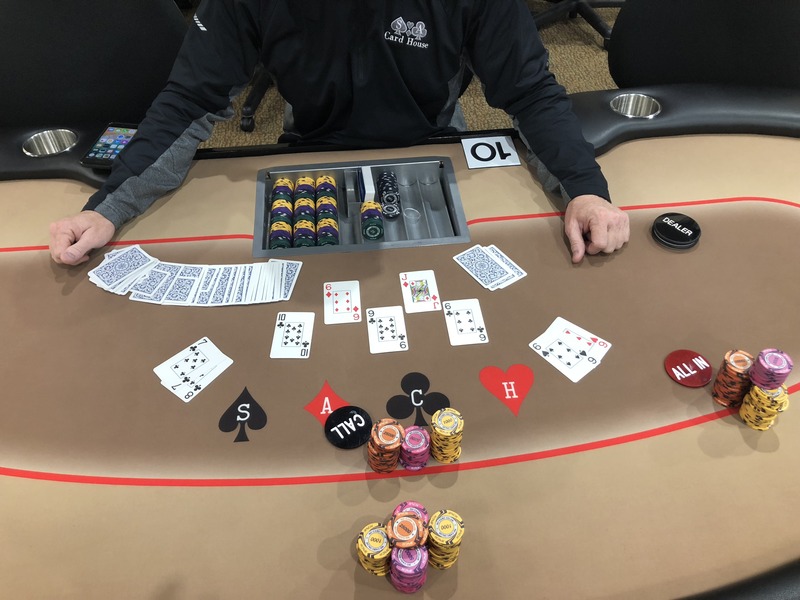 All Stakes Cash games, Texas Hold’m and Omaha tournaments for all skill levels are offered daily. 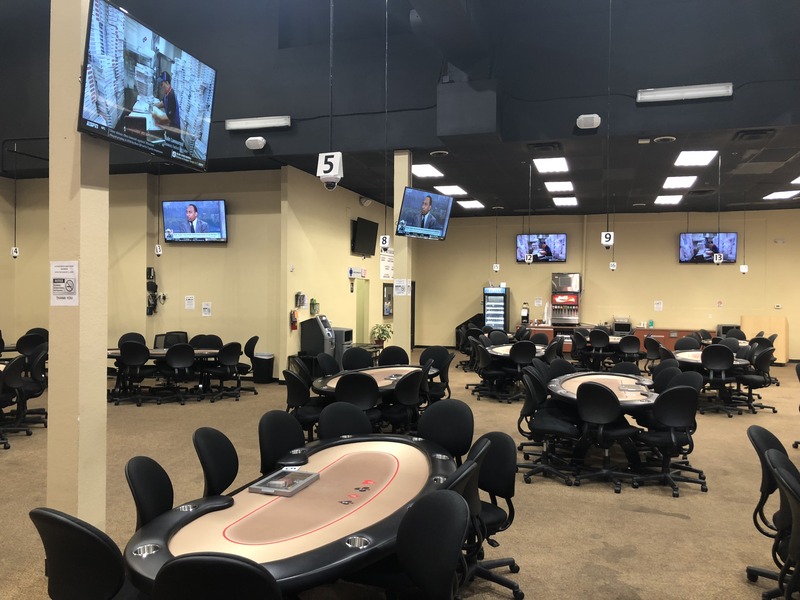 Want to become an Elite Member of SA Card House? Come and enjoy all the perks of an exclusive club where you can sit back, relax and play as much poker you wish. 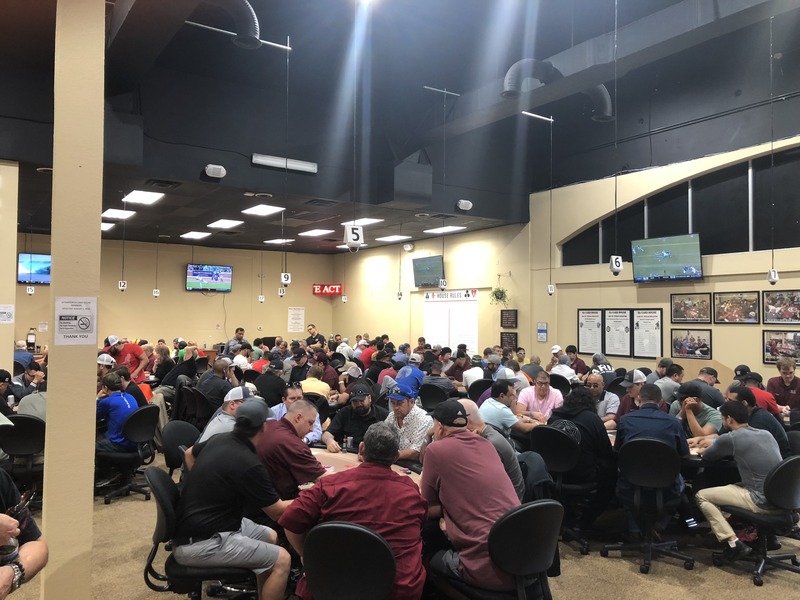 We hold daily tournaments for your convenience. Some days have bigger Jackpots but there is always a chance to win! Want to take some extra cash home? You’d be crazy if you didn’t! 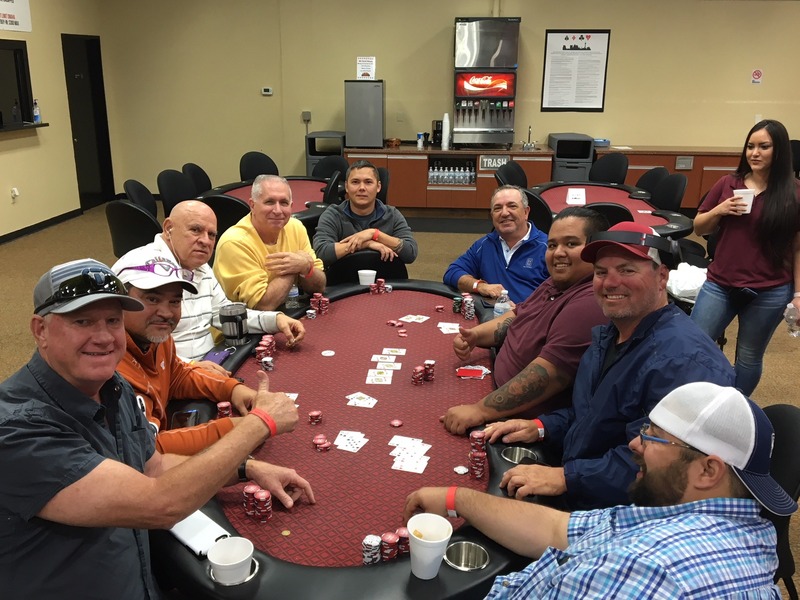 Come and join us for a Cash Games of Texas Hold’m and Omaha Poker. Check the schedule for day and times as they tend to change for special events.